This Footgolf Course is available at the Chase Leisure Centre in Cannock, Staffordshire just 1 mile from Cannock Railway Station. 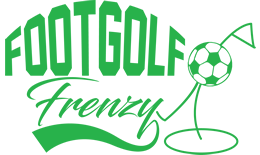 The Footgolf course is played over 18 holes on 2,570 yards with a Par 72. 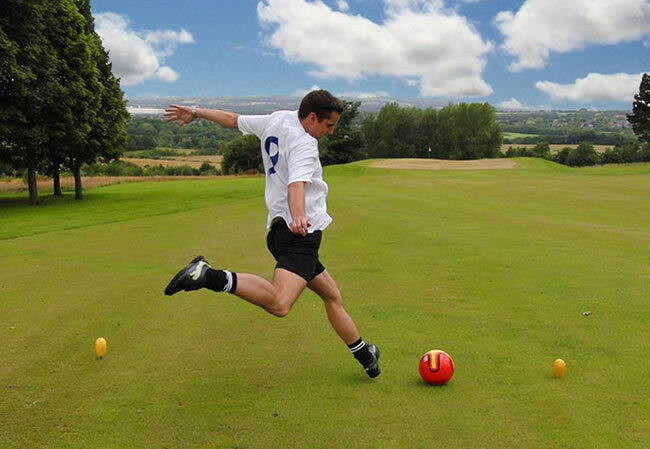 Footgolf is available here on Saturdays and Sundays from 2.30pm until 5.30pm. What a brilliant way to spend a weekend afternoon with family or friends. This is a very friendly leisure centre, keen to welcome both seasoned and new footgolfers. You are welcome to bring your own Size 5 footballs, but if you don’t have them then don’t worry as they are available to borrow at the Leisure Centre. Footgolf is a brilliant game for all ages, and Cannock is a great place to play.